Keep our staff safe and healthy. 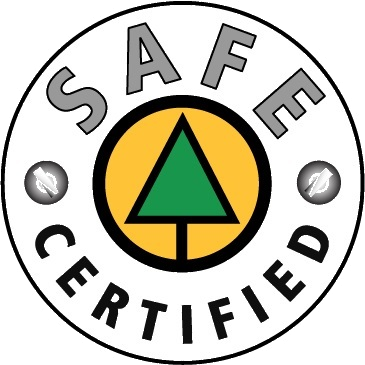 Celtic Reforestation is committed to high quality planting at competitive rates, while ensuring a safe and healthy environment for our employees. We have forged a reputation for ourselves as a company willing to tackle even the most difficult sites, and as a leader in micro-site planting. Celtic specializes in micro-site planting. Our Micro-site Selection Training Program teaches planters the importance of choosing the best site for each seedling, which has led to dramatically improved survival and performance. Both planters and foresters examine completed plantations before the seedlings go into their first winter, gaining invaluable knowledge regarding the efficacy of planting techniques and stock choices, as well as how external factors impact the plantation. Our extensive knowledge allows us to provide successful plantings in the most challenges sites, including those requiring helicopter and barge approaches. Our Coastal crews are adept with sinocast cone and vexar tube installation. We owe our successes to our people. 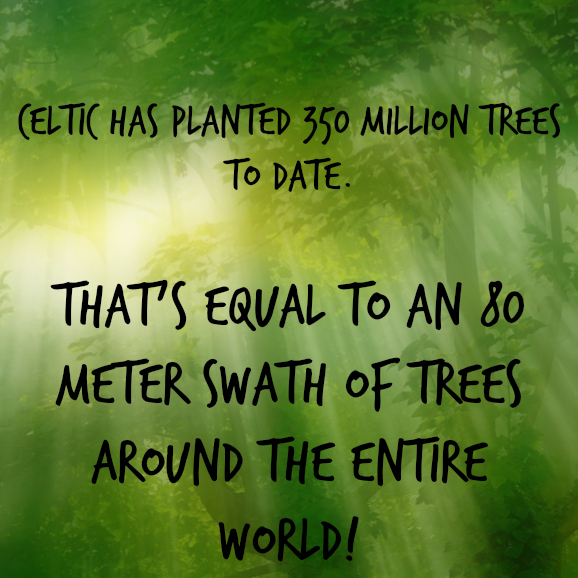 The majority of our tree planters are multi-season professionals, and few silviculture companies can match the experience and longevity of Celtic staff. Each one of us is committed to providing excellent service to our clients, and to doing all we can to help seedlings grow as quickly as possible. 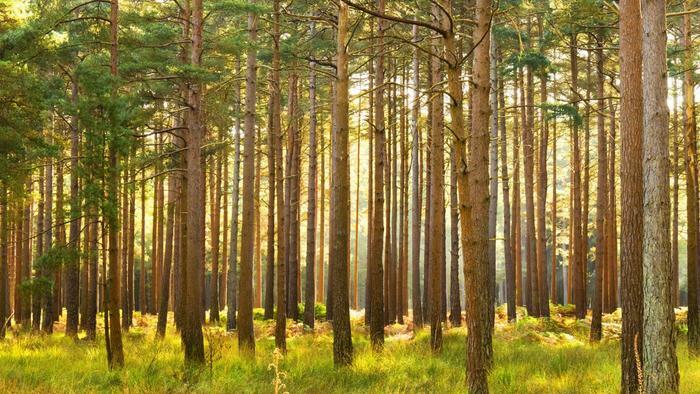 We believe it is our responsibility to get our clients’ plantations “free-growing” in the shortest possible time.